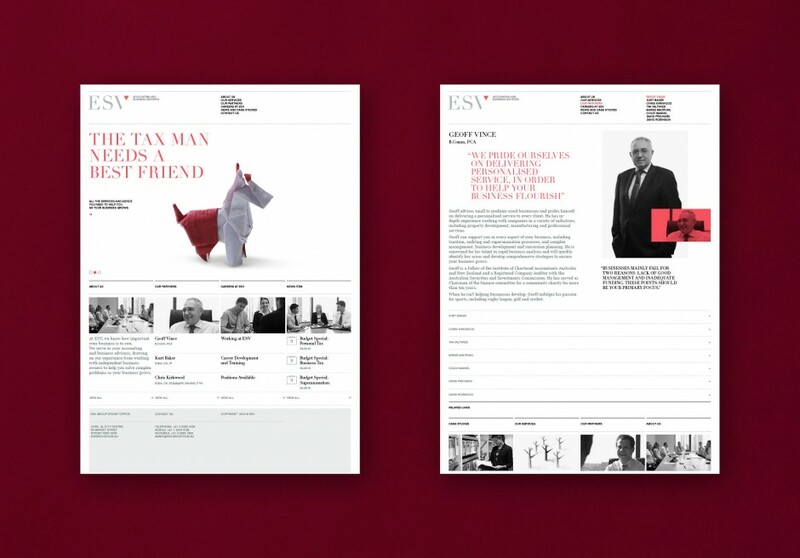 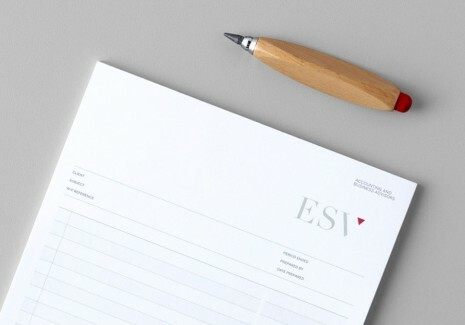 ESV is an international business advisory and accounting firm. 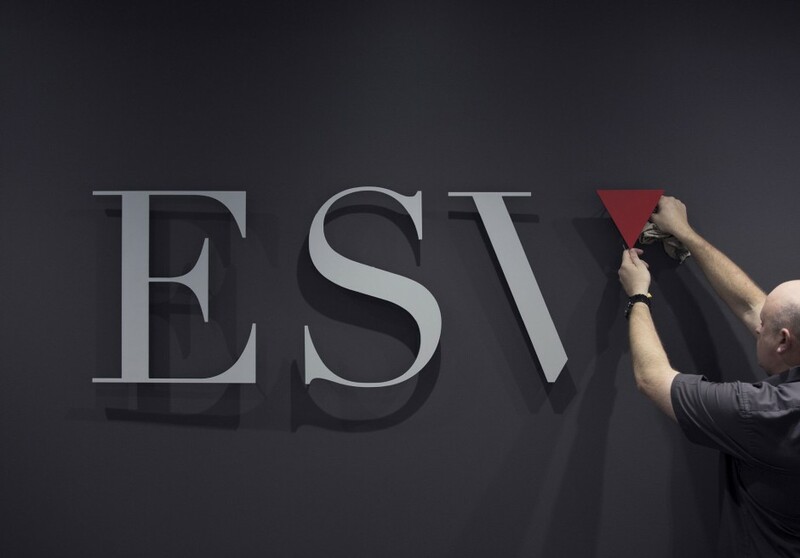 End of Work with Growth Mantra reinvigorated ESV’s brand focussing it around one clear direction, that they ‘help business owners’. 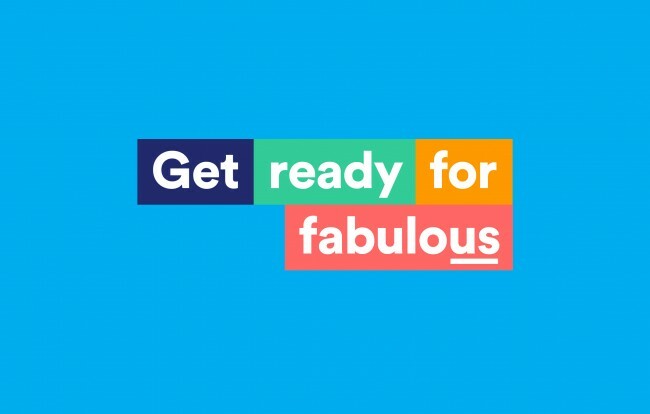 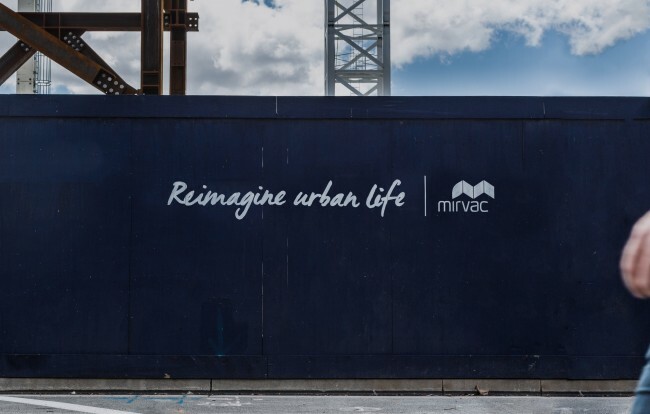 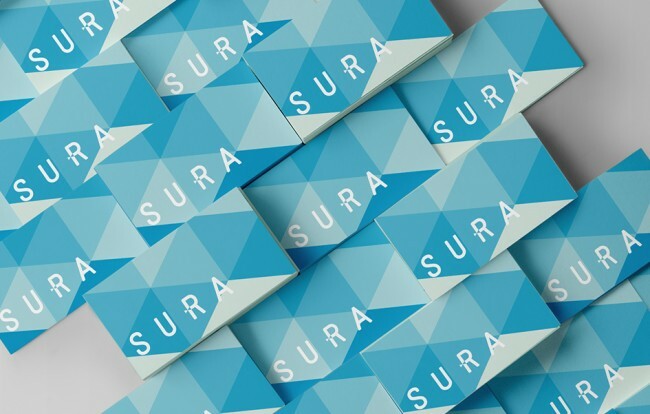 With a new descriptor and brand positioning we creared the new brand’s verbal and visual identity, rolled out across multiple platforms including traditional print and digital applications. 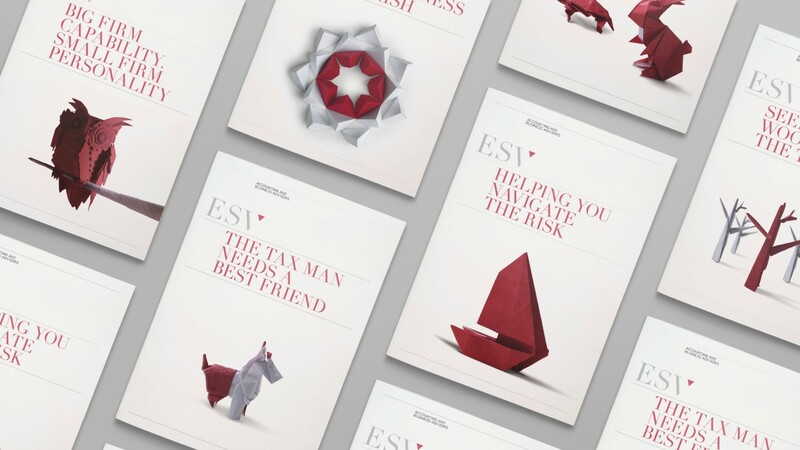 Our brand idea ‘Unfolding your business story’ – ESV helps their clients solve complex business problems. 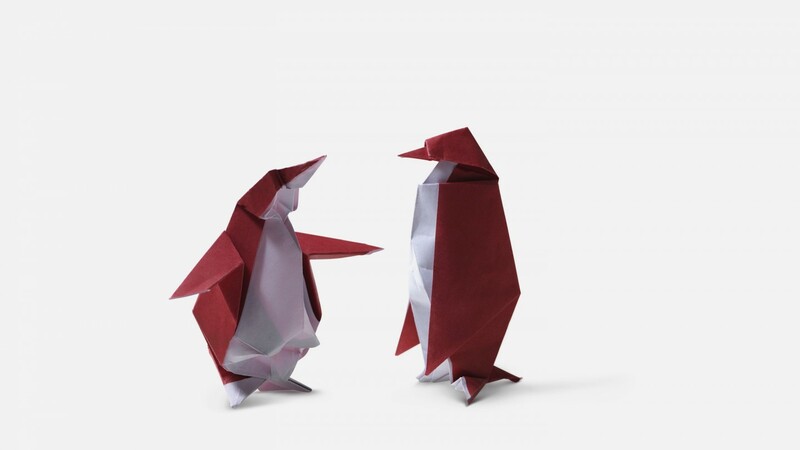 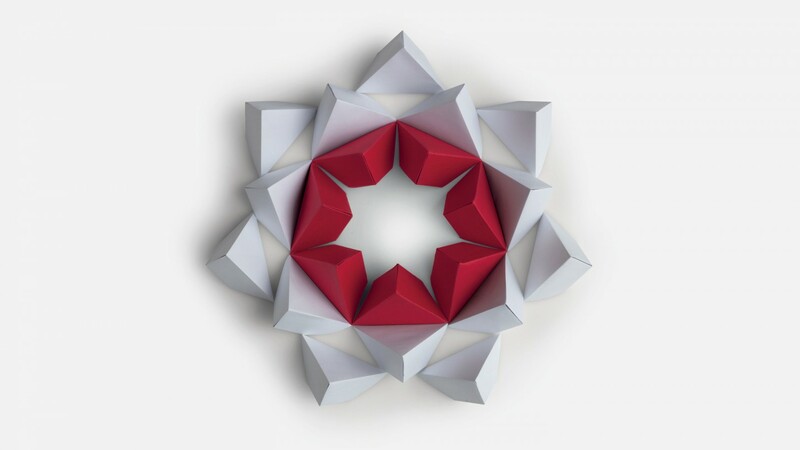 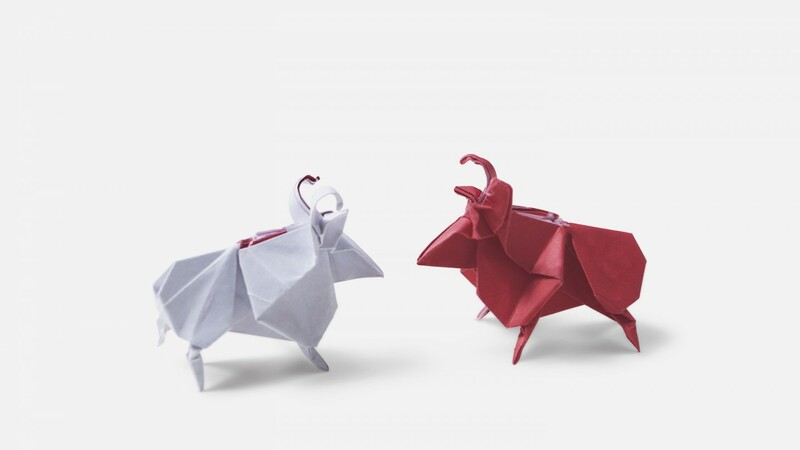 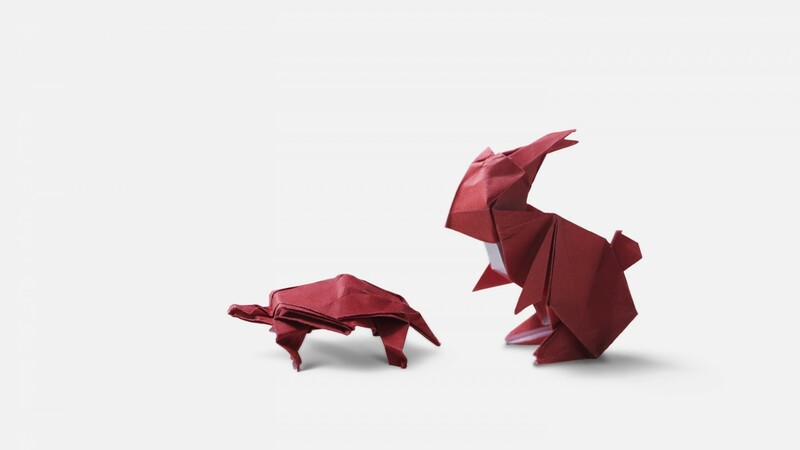 Much like origami, it starts with a piece of paper which can be folded and shaped into hundreds of different and often complex combinations and configurations. 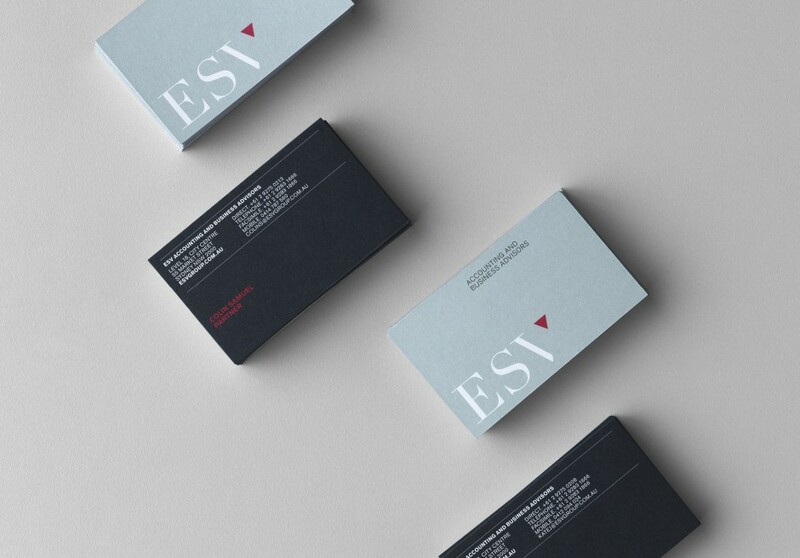 Considered, personal, well measured and precise. 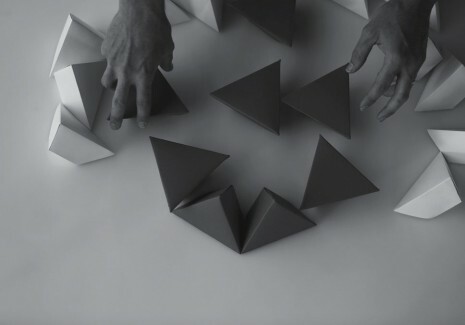 Every action works toward creating the bigger picture. 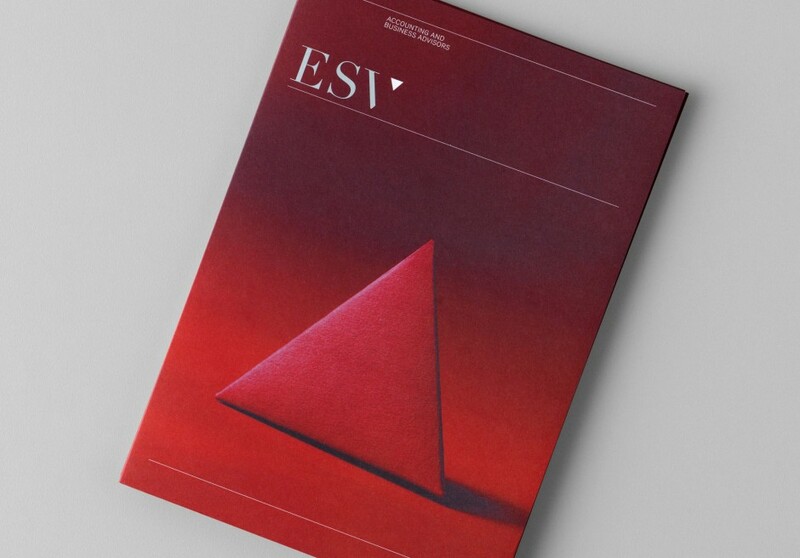 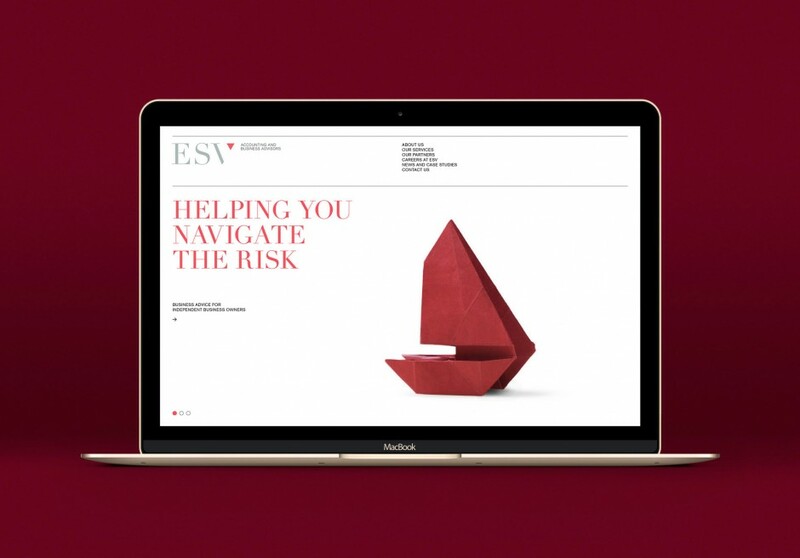 ESV help to shape and reshape their clients' business to meet developing trends and avoid potential disruptions. 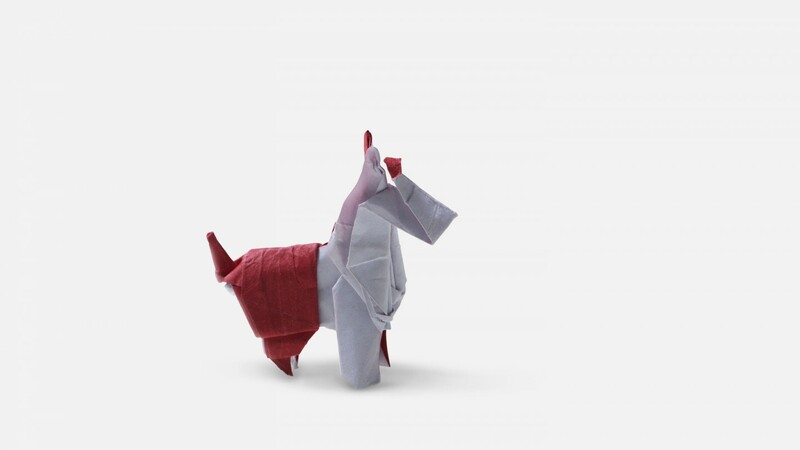 So, we developed a visual anology of this, based around the notion of origami. 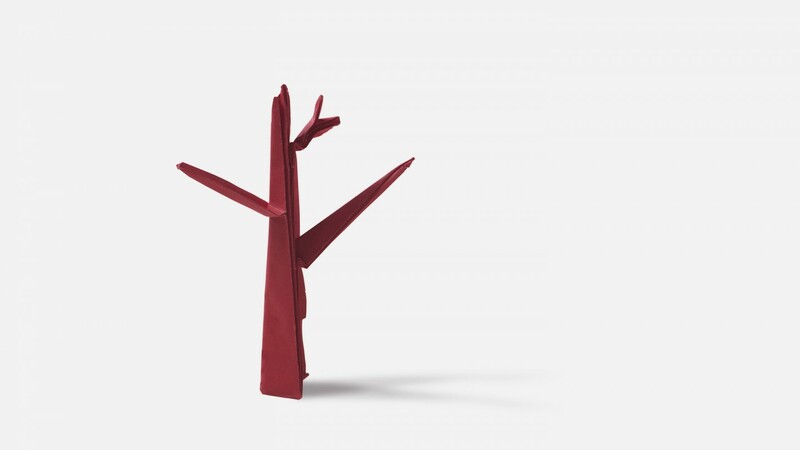 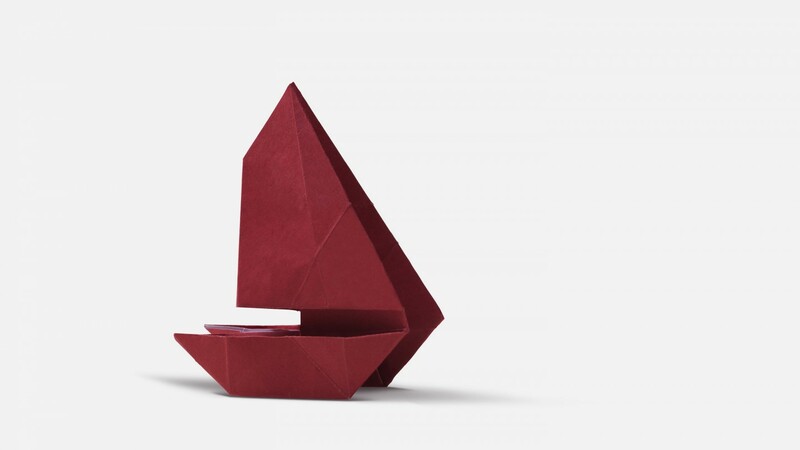 As a humble piece of paper is shaped and reshaped into a variety of concepts and characters. 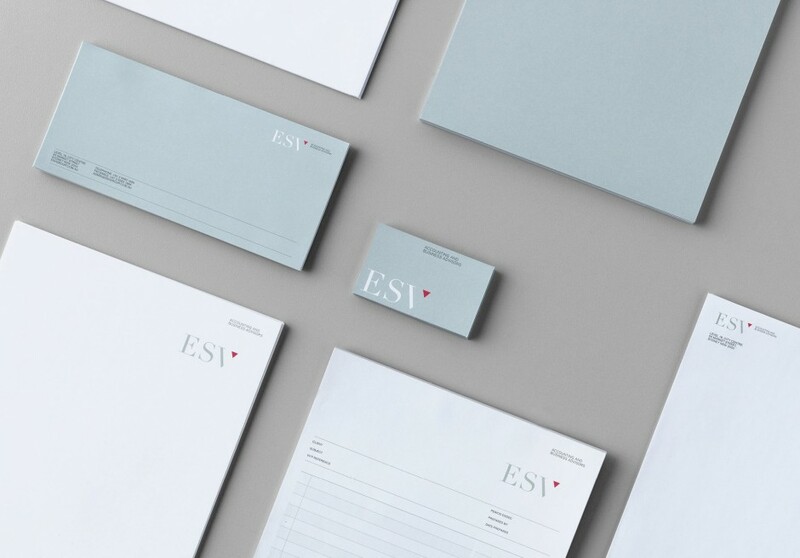 End of Work also developed a comprehensive suite of stationery and business tools.